Looking for the best driver training in the Spring Klein community? Look no further than SafeWay Driving Northampton! 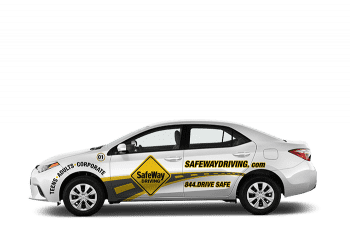 Certified by the State of Texas to provide online drivers education, adult courses and in-car training, SafeWay Driving teaches drivers of all ages and experience levels in Northampton, Auburn Lakes, Gleannloch Farms and surrounding communities. Managed by longtime Klein ISD volunteer Beki Perkins, this virtual driving school has a drive site coveniently located in Northampton and offers driving lessons 7 days a week by appointment. Learning to drive is not a rite of passage. Driving is the only dangerous thing most people do every day and it requires a certain skill level to navigate today's dangerous roadways. Beki Perkins and her team of instructors know that there is a difference between getting your license and truly learning how to drive. You don't learn to drive through a fun game or cool app, you learn to drive in a car. 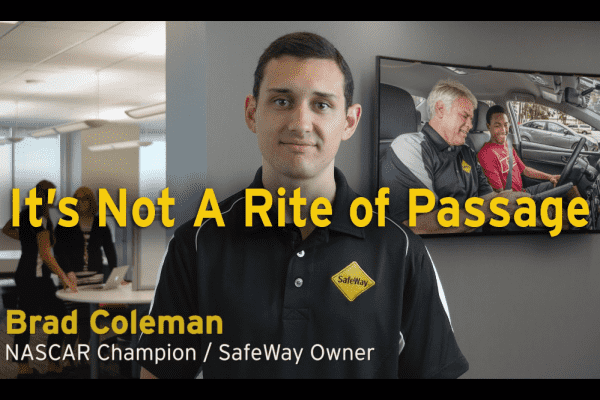 It's important to take your driver training seriously, and take it with SafeWay Driving Northampton!